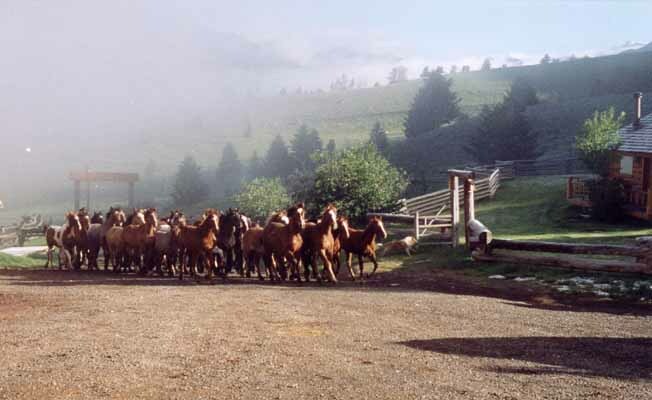 Hell's A Roarin' Outfitters provides fully guided horse pack trips in the Absaroka Wilderness and Yellowstone Park. We also offer hourly horseback rides and all day fishing trips on horseback. Beautiful secluded log cabins are for rent during the summer months.